Everyone owns beauty products that are efficient, but not exactly attractive. Wouldn’t it be nice to have a beautifully curated bathroom full of products that look like literal works of art? Of course it would; it’s the dream of everyone with a Pinterest account and an interest in interior design! To that end, we’ve rounded up 7 beauty products that come in the prettiest packaging we’ve ever seen (and it certainly doesn’t hurt when they’re all excellent products as well). Throw out your ugly drugstore cleanser and give the micellar water trend a shot. 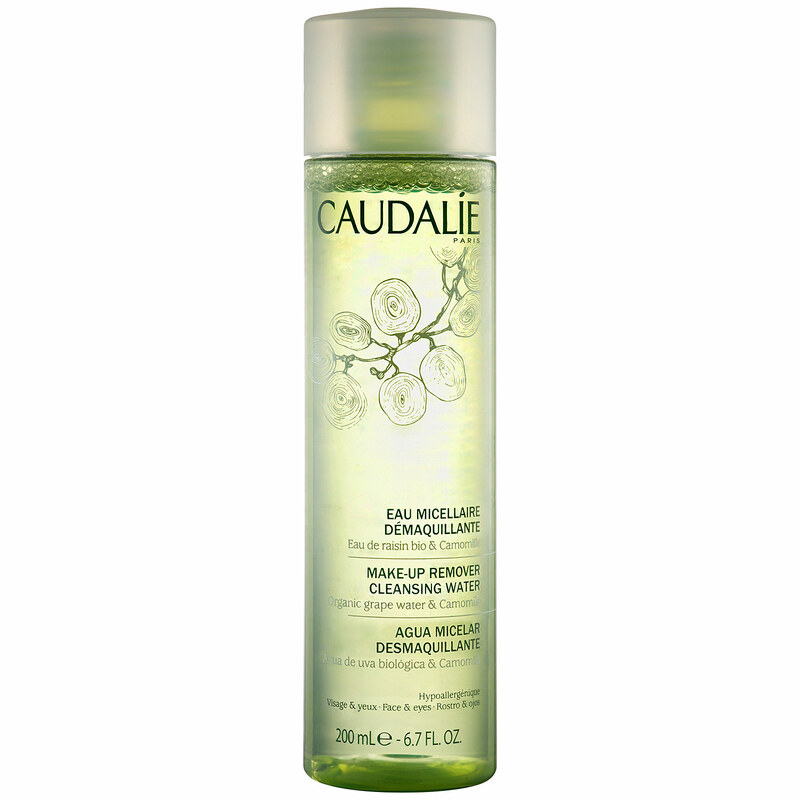 This gentle cleansing water removes makeup and dirt while hydrating skin, and you don’t have to rinse with water at all. It’s both safe and effective enough for stubborn eye makeup. Plus it smells amazing—and of course, we love the pretty green bottle. Not only are these Velvet Rope lipsticks the gold standard for matte lip colors, the sleek, heavy gold cases are legitimately beautiful. We love the heavy metal cases that have more in common with objets d’art than traditional cosmetics; you might even be tempted to use them to decorate your apartment. 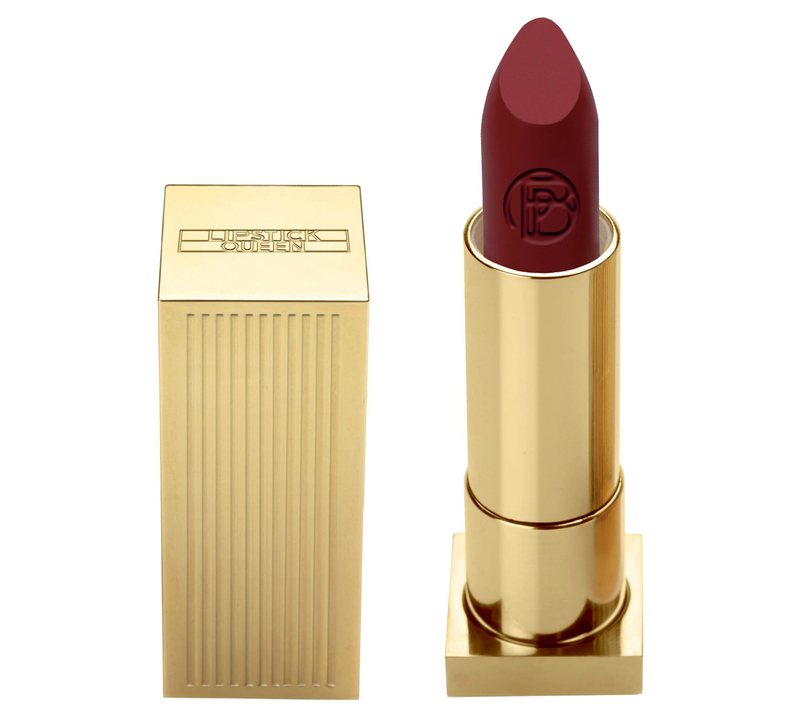 You don’t necessarily have to spend a lot to adorn your vanity with eye-catching beauty products. 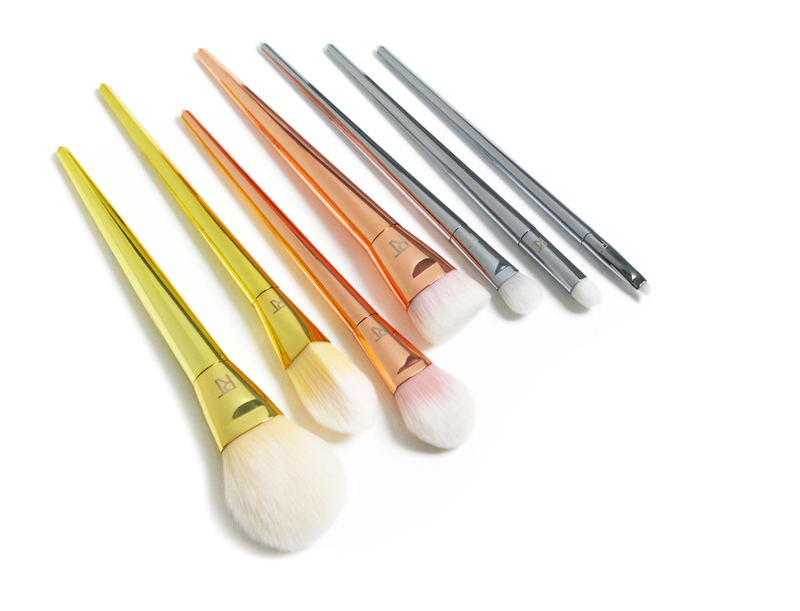 Real Techniques brushes are well-made and extremely affordable, and their recent Bold Metals brush collection is sure to impress. Gold brushes are for your base, platinum are for eyes, and rose gold are for finishing products. Organized AND gorgeous; what’s not to love? Why are most nail polish removers packaged in the ugliest of plastic bottles? 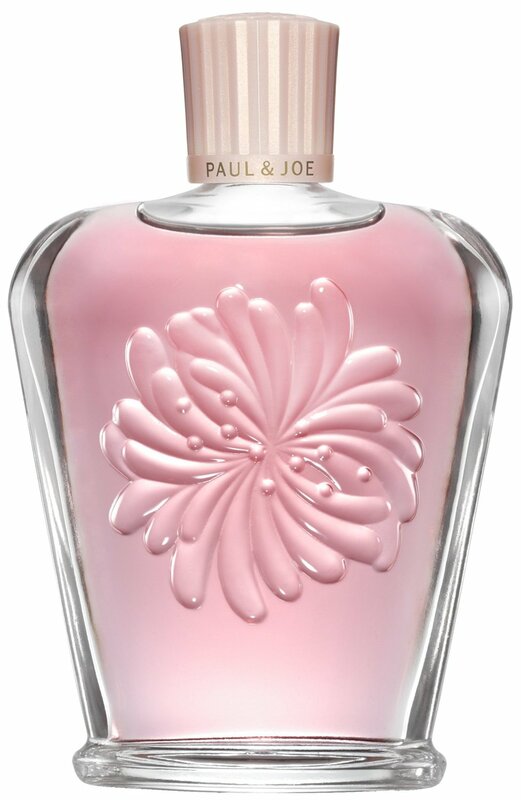 This lovely glass bottle is full of light pink polish remover (but everyone who visits your bathroom will mistake it for expensive perfume). 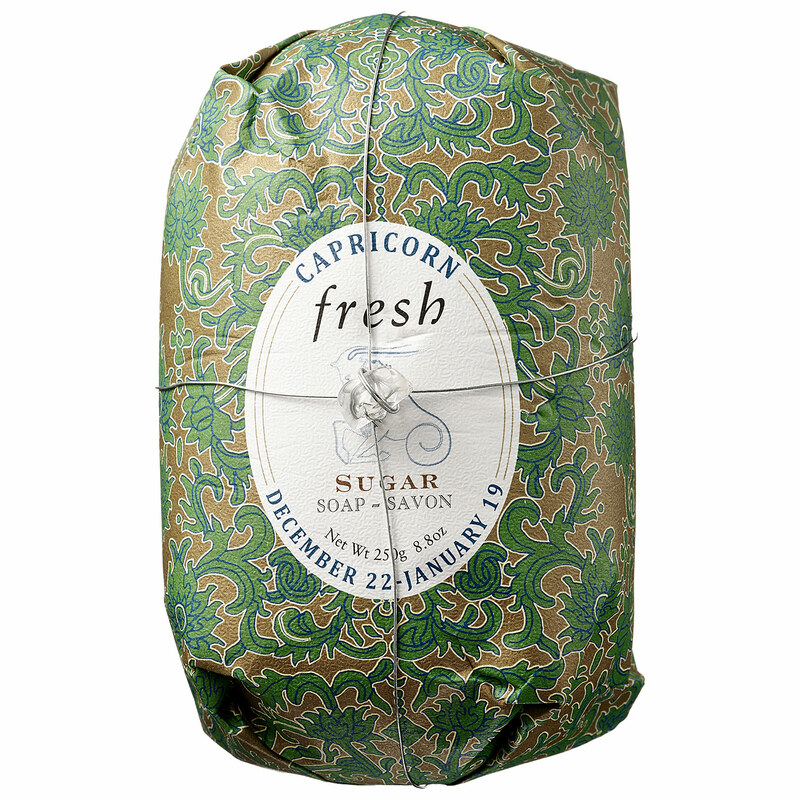 Even if you’re not typically into astrology, it’s impossible to pass up one of these unique soaps from Fresh. Each limited edition soap is lovingly wrapped in stunning paper and infused with an intoxicating scent. Not only does this mascara give you amazingly defined, fanned out lashes, the tube is incredibly glamorous. Looking more like a beautiful glass bottle than traditional makeup, we love the Beauty and the Beast-style black rose suspended in crystal in the cap. You’ll want this to live on your bathroom counter for sure. Korean beauty products always have the best packaging, and Etude House is no exception. 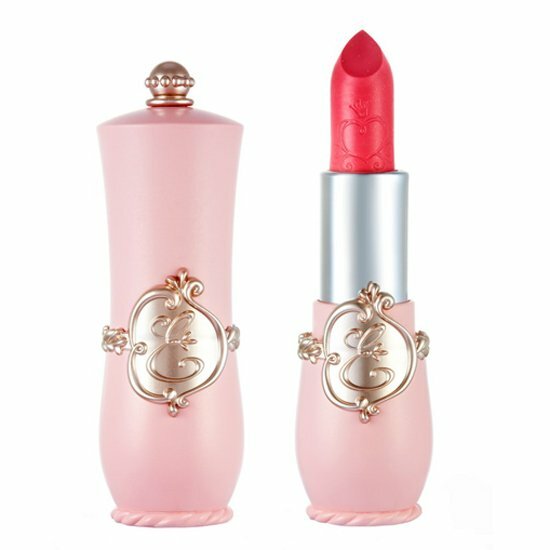 This pretty lipstick looks like something a Disney princess would use, and the fact that it’s dreamily hydrating doesn’t hurt either.